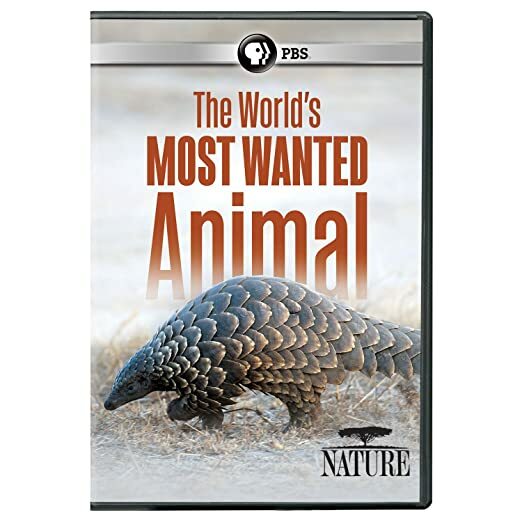 The World’s Most Wanted Animal - BUY THIS ON DVD! Found in Africa and Asia, pangolins are the most poached and trafficked animal in the world. Based in Namibia, conservationist Maria Diekmann is working to save them. On an emotional journey, Maria travels to Asia to better understand the global issues facing pangolins, before joining forces with a Chinese megastar to bring awareness to the plight of a scaly mammal most people have never heard of. THEN SEND IN YOUR NAME, ADDRESS AND FIVE COMMENTS TO contests@efilmcritic.com orWeLoveHBS@aol.com. (Just one e-mail please.) Put "YOU MEAN DONALD TRUMP?" in the subject line and cross your fingers. We will draw names and one of the prizes from PBS will be yours. Only 1 entry per household.